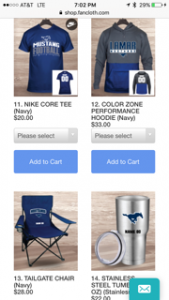 It is time to “Gear Up” in the latest Mustang Gear and Paint this Town Blue! 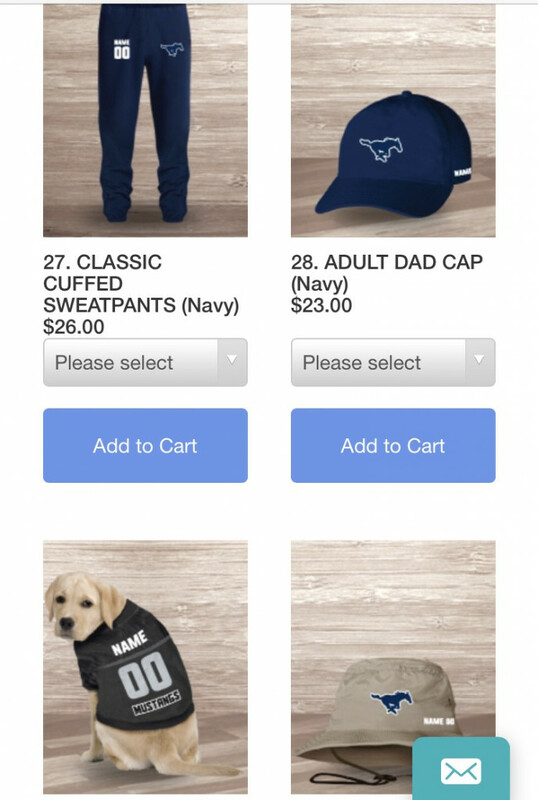 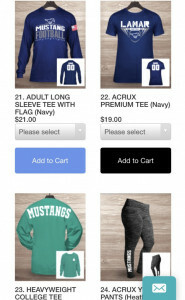 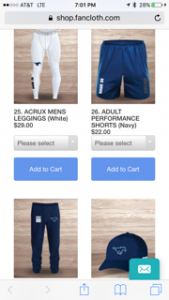 The Fan Cloth Mustang Gear Online Store is Live and Open! 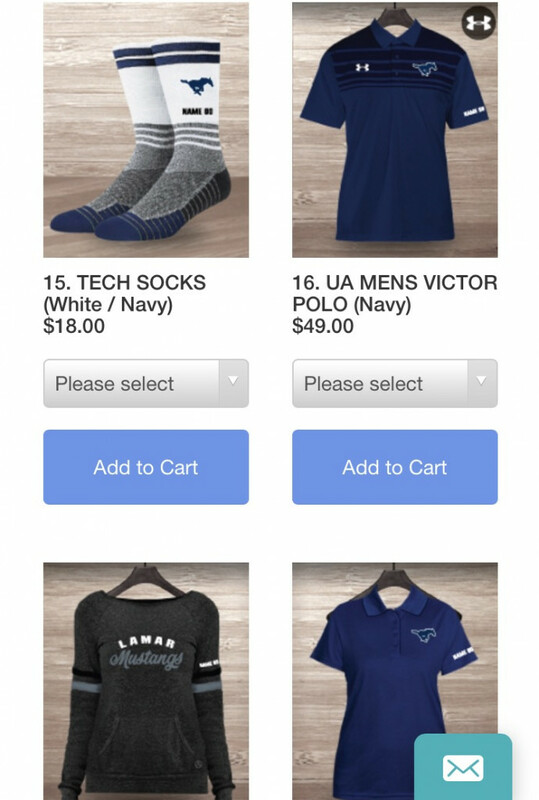 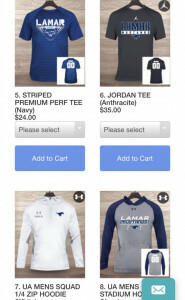 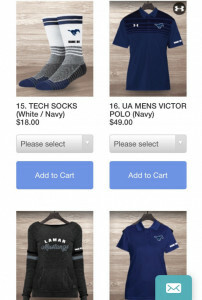 Below is a link to order fan gear for Lamar. 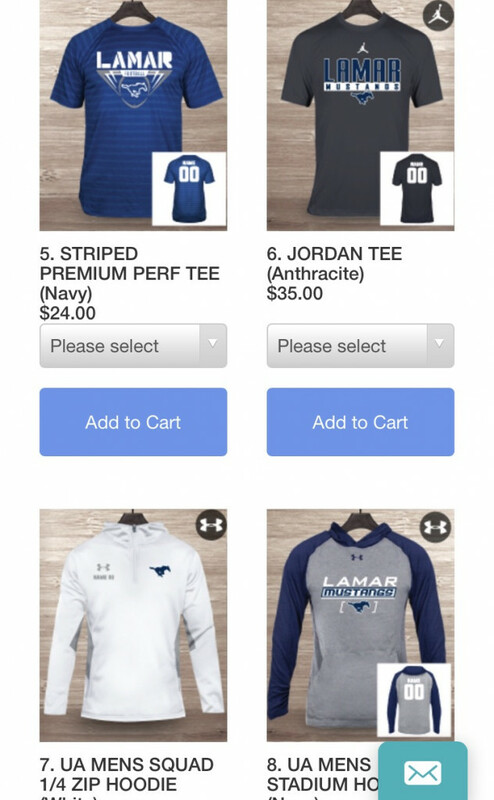 The store will be open until midnight September 5 and the items will be delivered to Coach LaFavers at the Lamar Field House. 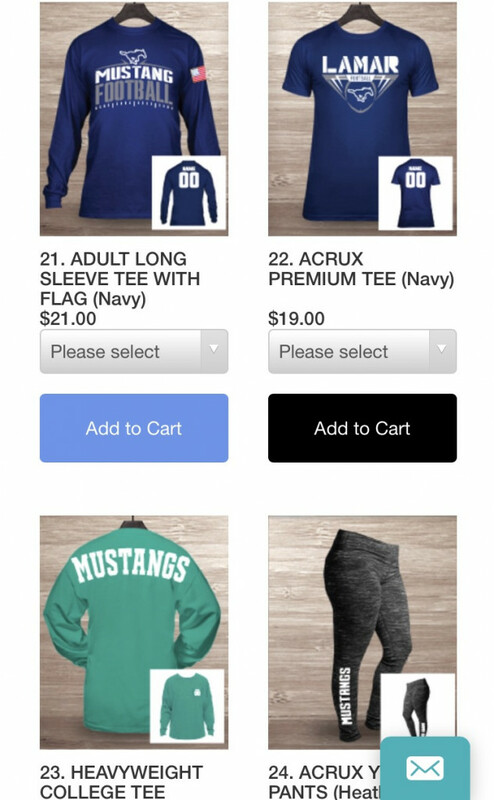 Please make sure to include your name in the order to make sure the items get to you. 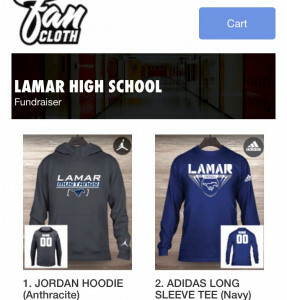 ALL items will be delivered to Coach LaFavers at the Lamar Field House. 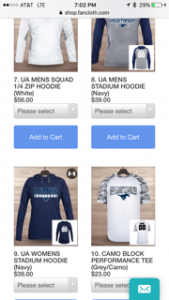 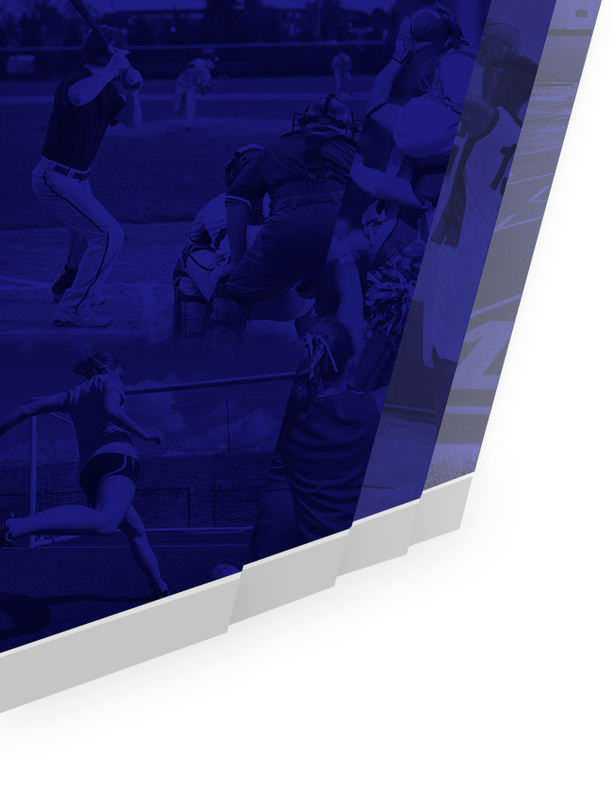 You will be responsible for picking the items up at the field house once they are delivered. It is a two week turnaround once the store closes on September 5.